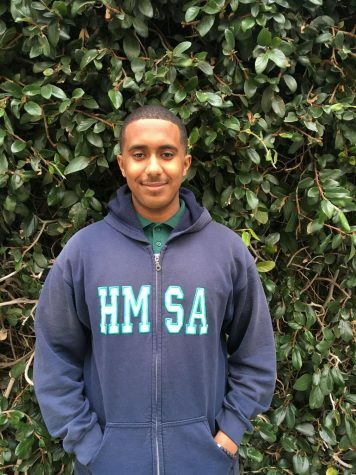 Shady Mohamed is a senior and this is a first time newspaper staff member. Along with his studies, Shady enjoys reading mystery books and playing video games. He also plays the violin and volunteers in a hospital to pursue his interest in the medical field.